The writer John Burnside's favourite island is, to use his own words, only "a thin needle of rock soaring more than 600 feet high straight out of the Atlantic, seven miles from the Kerry coast". 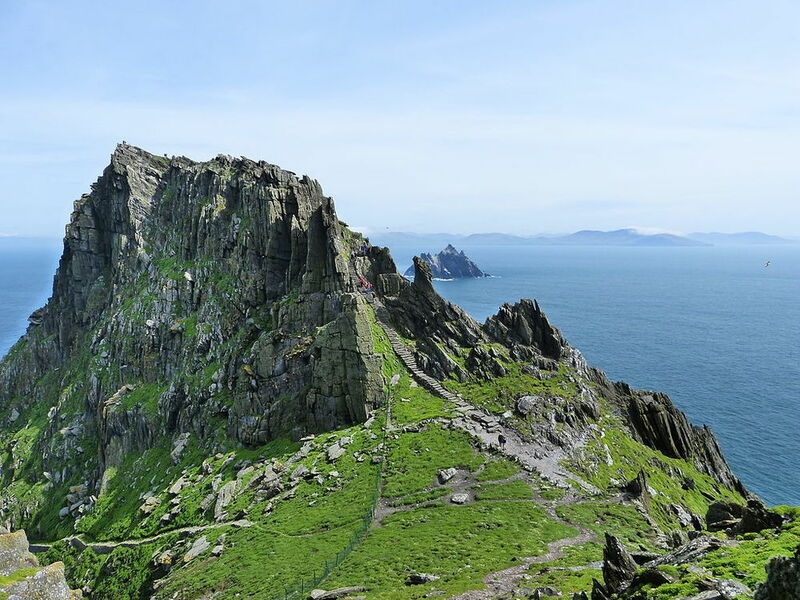 Nevertheless, Skellig Michael is a place that captivates him with its sublime quality of light and bustling colonies of seabirds. In a recent New Statesmen article, Burnside describes how he was minded of his sole visit there while taking a trip to San Giorgio Maggiore, one of the islands of Venice - an occurrence which speaks to the shared special quality of islands everywhere.